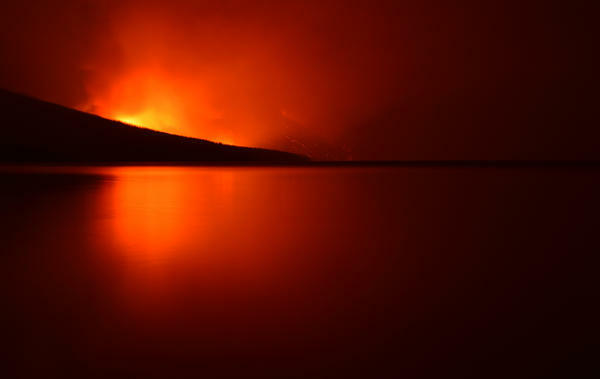 The Howe Ridge fire prompted evacuations at Glacier National Park Sunday evening. 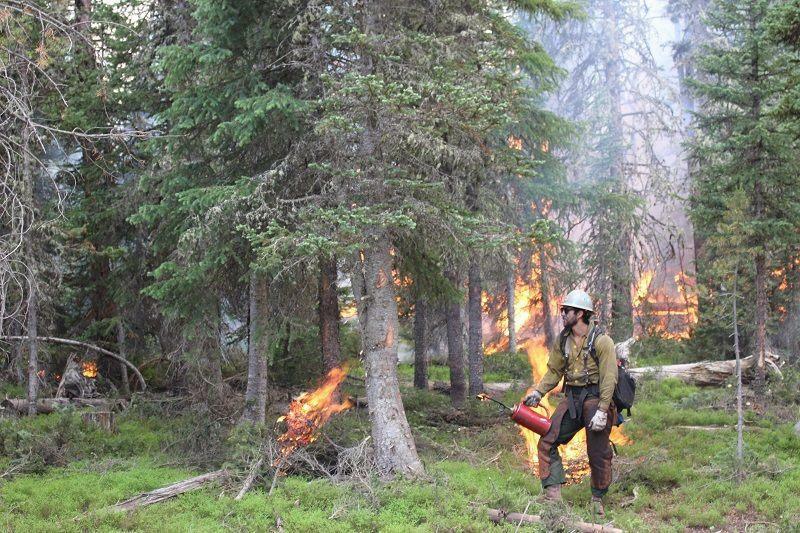 The fire closed down some of the park’s most popular campgrounds, the historic McDonald Lodge, and a big stretch of the iconic Going-To-The-Sun road. “If these major attractions are closed, that certainly hampers the desirability of people coming to Montana,” Jeremy Sage, a tourism professor at the University of Montana, said. Last year, Montana’s record-breaking wildfire season cost the tourism industry there millions of dollars. Glacier National Park is one of the region’s biggest vacation draws. Another is Yellowstone. 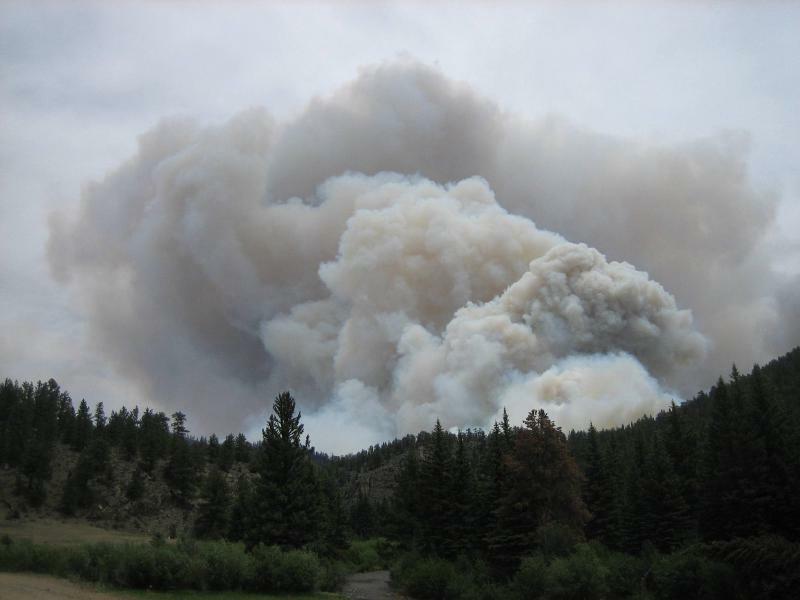 That park is currently one step away from its highest wildfire risk. 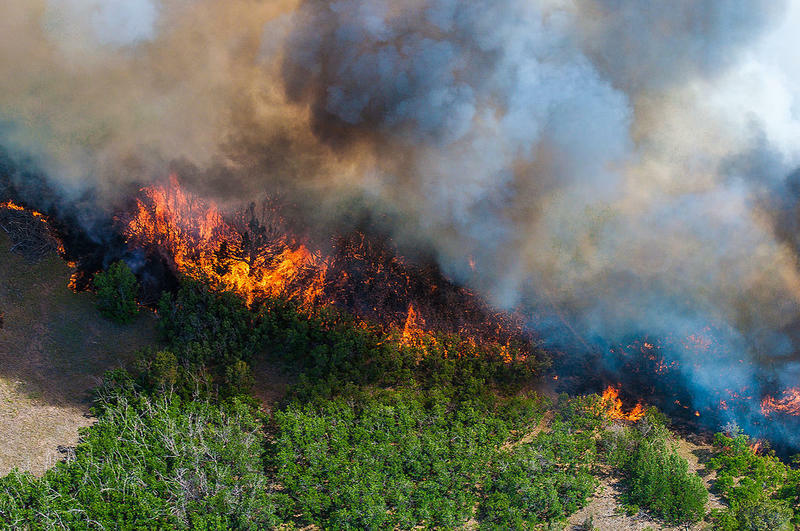 While they are a natural and necessary part of the environment, wildfires in the Mountain West have become bigger and more dangerous due to climate change, increased population and poor forest management. Sage stresses that many parts of Glacier National Park are still open to the public, including the east side of the park. A major fire there last year destroyed a historic backcountry cabin and may have cut visitation by more than 15 percent, or about 57,000 visitors. 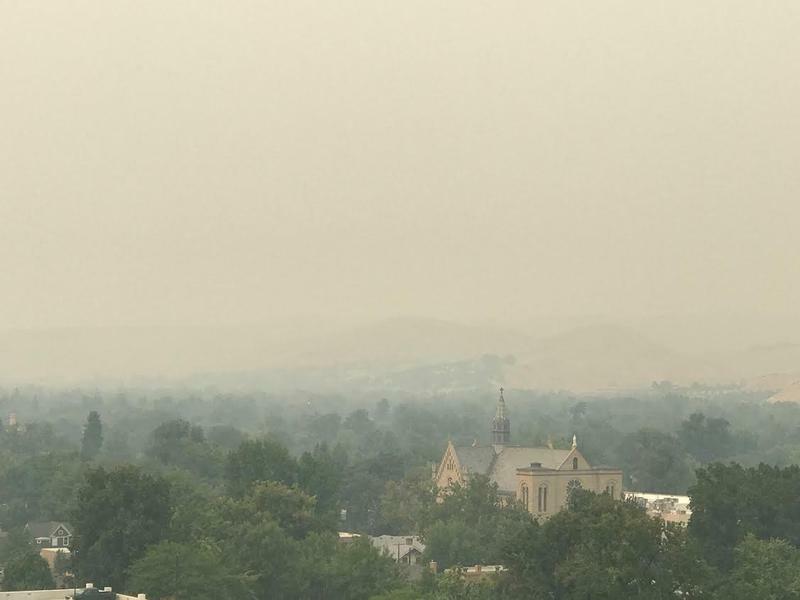 Fires continue to burn in many parts of the west and officials are bracing for a long, grueling and even deadlier fire season than they’re used to. Wyoming Senator John Barrasso chairs the Environment Committee where he oversees the nation’s forests.